To install XMEGA-A3BU Xplained - Sensor Acquisition, download this extension and open it. It should install into Atmel Studio. 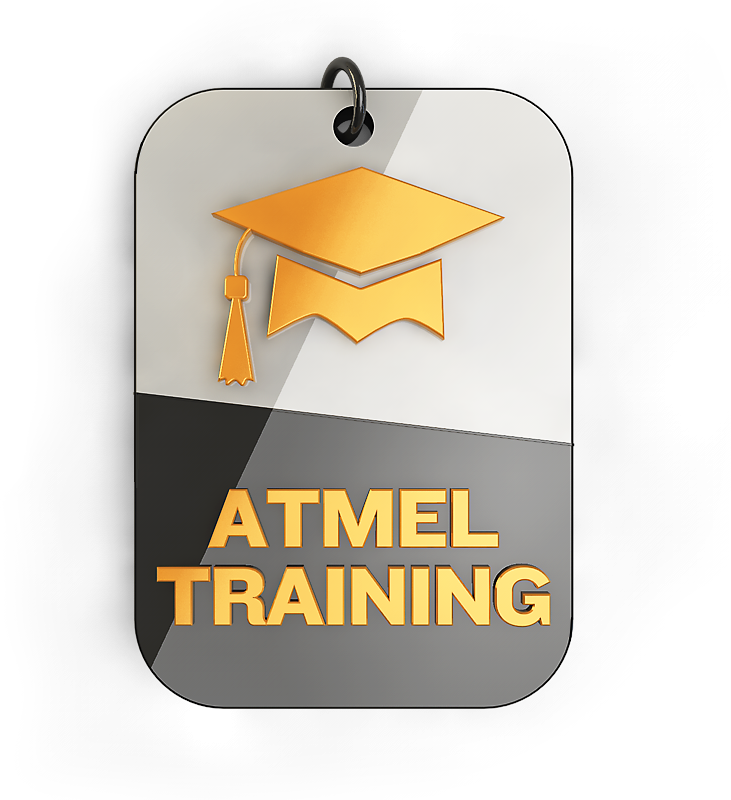 Please make sure you have the necessary version of Atmel Studio installed in your PC.